Being a Star Wars fan is easy. I think the only prerequisite is that you need to have at least seen the movies and then be willing to call yourself a fan. That's it. That being said, however, not all Star Wars fans are created equal. Let's face it, that one person you know who can't remember which movie has the "Aluminum Falcon" probably isn't much of a Star Wars fan. This article series is meant to help any Star Wars fan not just improve their nerd cred, but also take their love of the universe to the next level. 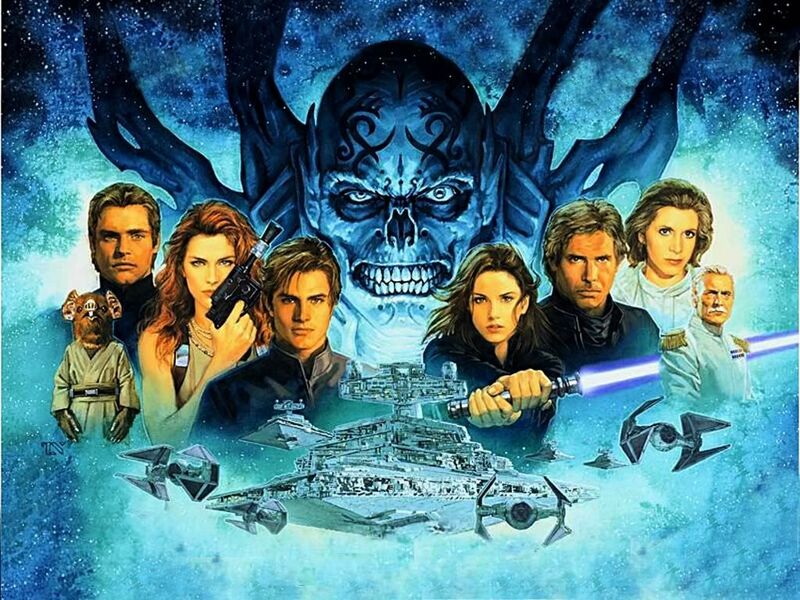 For this first article, I want to talk about something that many Star Wars nerds know and love: The Expanded Universe (or EU). The Expanded Universe (now largely defunct) refers to the plethora of books, video games and other material that covers the Star Wars universe outside of the scope of the movies. I mean, the Star Wars six-movie epic only covers the span of two generations, not even half a century. But as the title credits imply, the story of Star Wars takes place eons ago. So naturally the question becomes, if Star Wars happened so long ago, what's happening in that universe now? Even the simple question of "What happened after the Emperor died?" can't be answered by the Star Wars movies (yet). Indeed, the movies movies actually create an almost infinite number of unanswerable questions. And that's where the Expanded Universe came in. And I say "came" in the past tense, as most of the old Expanded Universe is now defunct and unofficial. And it's not hard to see why. For starters, here is a link to a Wookiepedia (the Star Wars wiki) page showing just how many books were written to "fill in the blanks," for what happened before and after the movies. As you can see, the list is incredibly long. It was so extensive, in fact, that a book was written specifically detailing the order and general summary of each book. And that doesn't even include the many spin-off movies and video games produced that added to the lore and mythology of Star Wars. The point is this, The Expanded Universe, much like any fictional universe that's been around for more than a decade, became increasingly convoluted. When Disney came on the scene and wrested control from George Lucas, they took one look at the Expanded Universe and decided it was time for a fresh start. Out with the old, in with the new. For the sake of telling a new story they needed a clean slate and with one fell-swoop, the Expanded Universe was gone. Of course, many fanboys and girls were devastated. Their favorite part of Star Wars was no longer canon (read: official). I myself shed a man-tear as I realized that many of my favorite stories were erased from Star Wars history forever. The old Expanded Universe is still available to purchase and read but is now known as "Star Wars Legends." The only official Star Wars cannon at this point is (essentially) the six movies and the recently released Clone Wars/Rebels animated series (there are some outliers that survived of course, but that's the bulk of it). So, you might be wondering, what does this have to do with being a better Star Wars fan? A lot actually. If you are to appreciate the Star Wars that we have, you need to understand the Star Wars that we lost. If you aren't very familiar with the EU, take some time and get to know it. 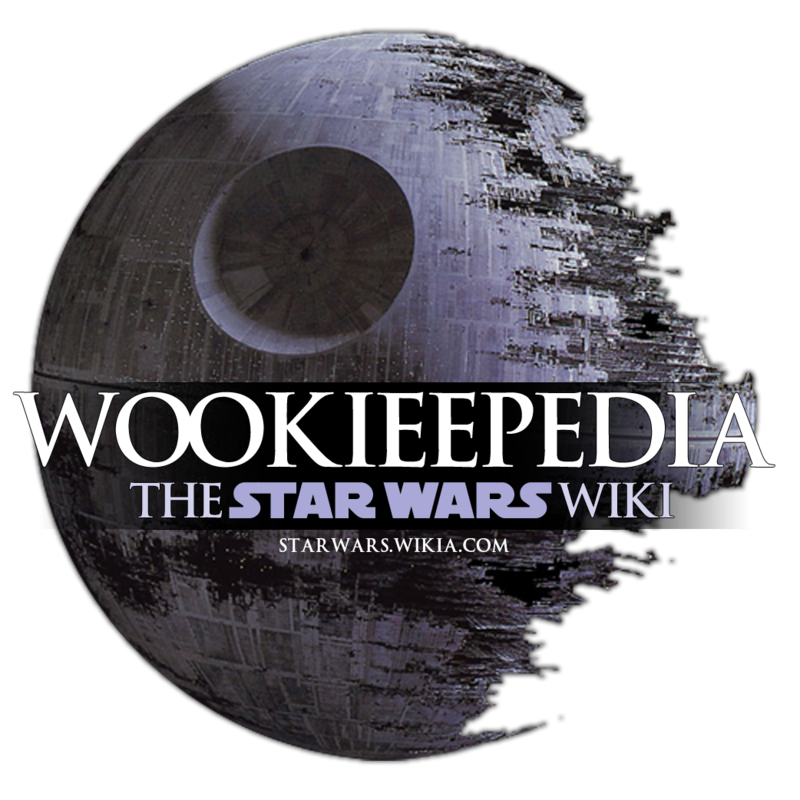 If nothing else, read a few articles on Wookiepedia and learn something new about some of your favorite characters. Be warned however, once you start reading it can be difficult to stop!